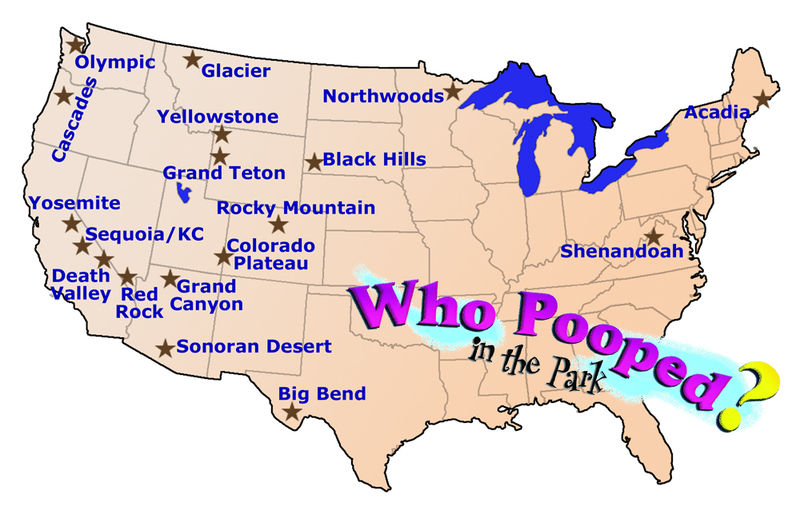 Posted on 19 August 2013, in Blog and tagged Arizona, books, California, Colorado, Idaho, Maine, Michigan, Minnesota, Montana, Nevada, New Mexico, Oregon, South Dakota, Texas, Utah, Virginia, Washington, Who Pooped in the Park?, Who Pooped?, Wisconsin, Wyoming. Bookmark the permalink. Leave a comment.